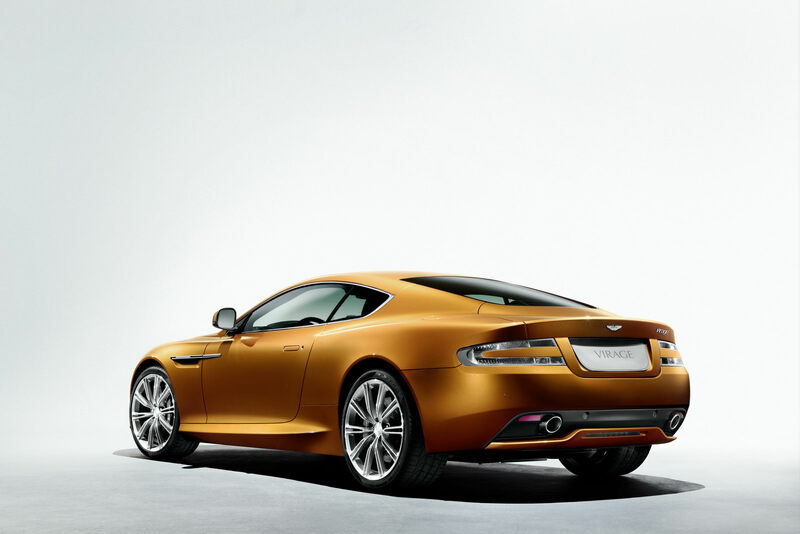 Petrolheads around the world ca now rejoice as the British at Aston Martin have unveiled a new car and it’s called the Virage. Before you start taking pictures of it to the lavatory I should mention that the surprise of the Aston Martin Virage isn’t really that new. Much like Porsche came out with the Cayman, the Virage is the Aston Martin that’s supposed to fit in nicely between two other products. Designed to be more than the Aston Martin DB9 and still less than the Aston Martin DBS, the Virage promises some, but not a lot really. To this extent, the engine in the Aston Martin Virage is the same 6.0 liter V12 delivers 497 horsepower and 420 lb-ft of peak torque. However, since Aston Martin do tend to have a lot of influence through their badge and prestige, they decided that being a middle of the road choice isn’t enough for the Virage. 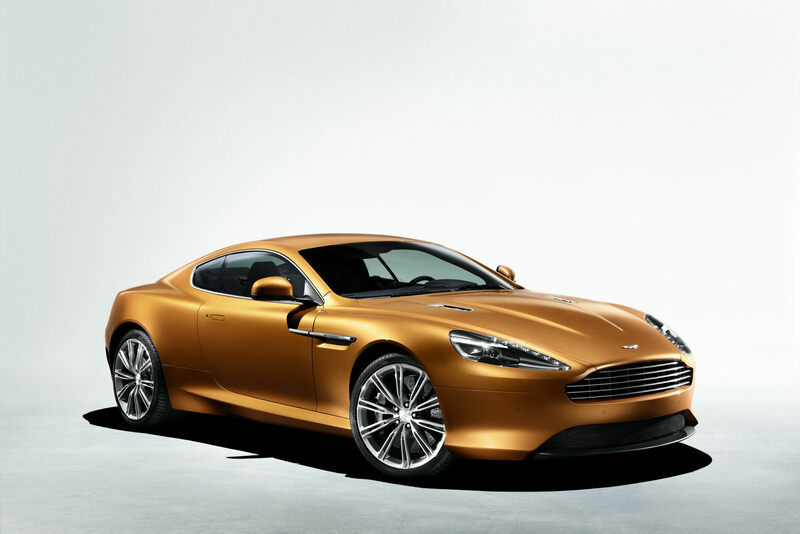 Actually, the press release tells us the Virage promises some of the firebreathing technology from the DBS, some of the stunning looks of the DB9 and even some extra practicality as you may find within the Aston Martin Rapide. Frankly it all seems like they’re overdoing the marketing on this one and the only thing missing is the marketing men saying it makes the same noise as the Aston Martin V8 Vantage. Still with a bit of British smug from the One-77 embedded within the DNA of the new Aston Martin Virage I’m expecting it to sell like hotcakes despite it not offering much.